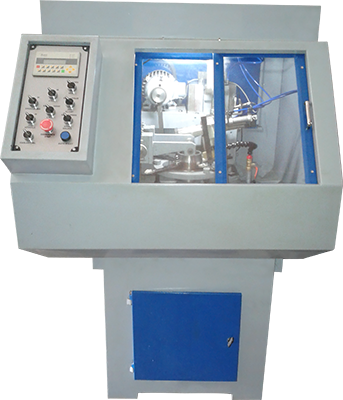 Vertical Honing Machine, for taper and cylindrical bearings. 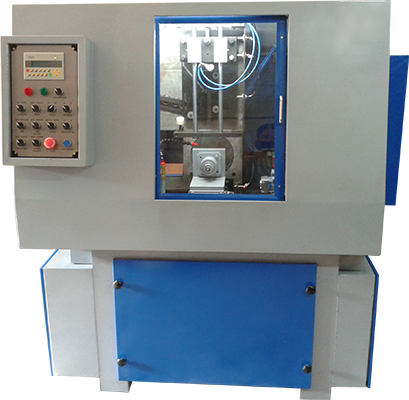 Vertical Honing Machine, for ball, angular contact and deep groove ball bearings. 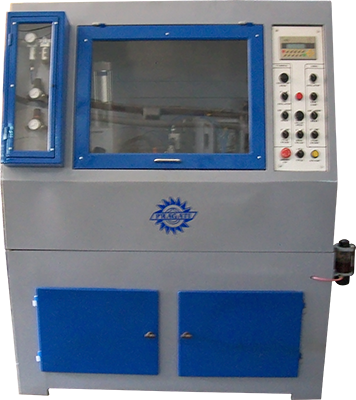 Vertical Honing Machine, for spherical bearings. 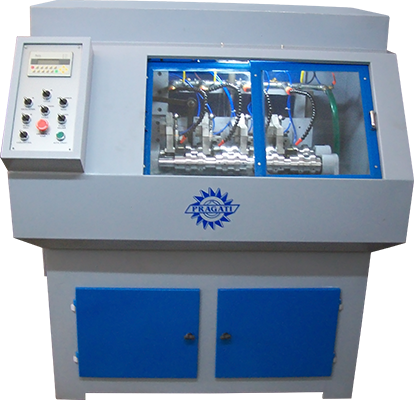 Horizontal Four Station Honing Machine for spherical and ball outer bearing races. 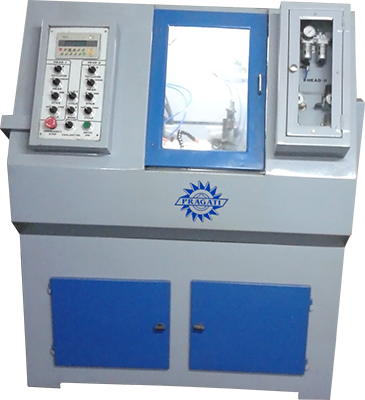 Horizontal Double Head Honing Machine, for radial and cylindrical bearings. 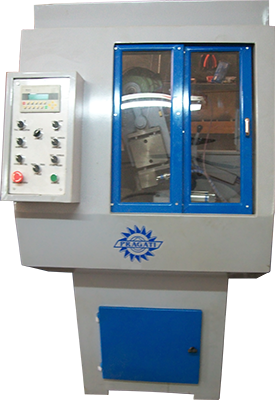 Horizontal Double Head Honing Machine, for double groove ball bearings. Copyright © 2014. 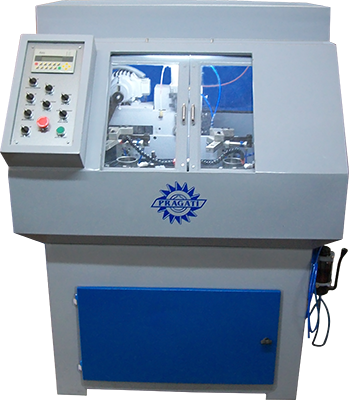 Pragati Machine Tools. All Rights Reserved.